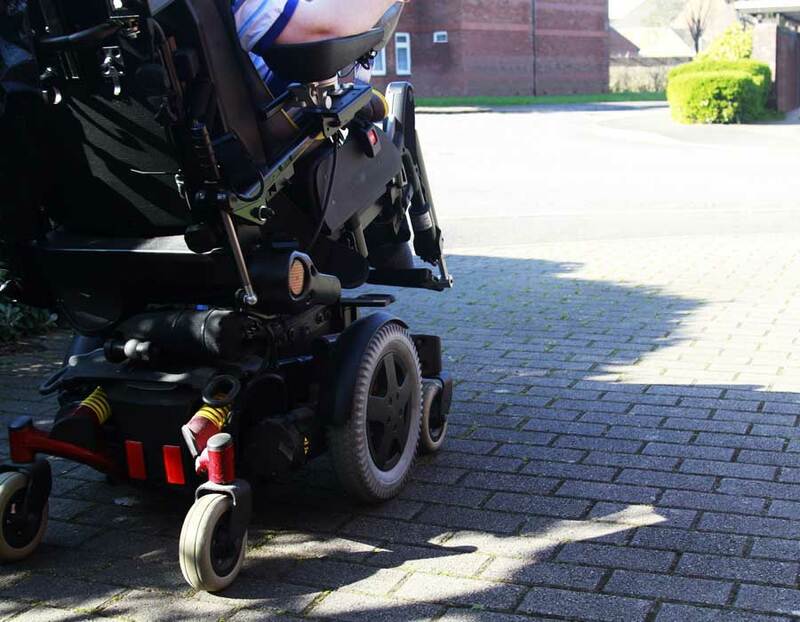 Home » Electric Wheelchairs » Will Medicare Pay for an Electric Wheelchair? With all of the TV commercials that advertise getting an electric wheelchair at little or no cost, it’s easy to believe all seniors have access to electric wheelchairs when they want one. 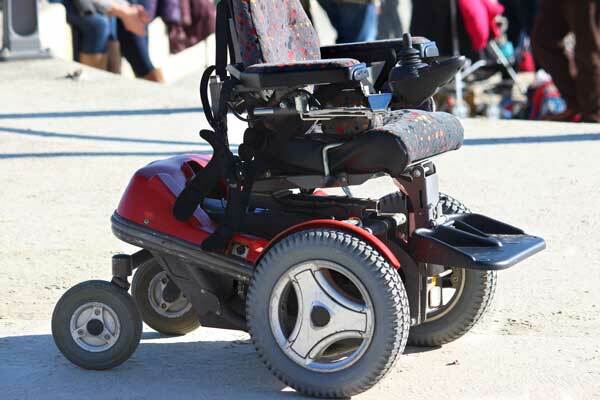 When it comes time to buy an electric wheelchair, you may be surprised to find that Medicare may not cover the cost of an electric wheelchair like you may have hoped. Here is what you need to know about Medicare coverage for an electric wheelchair. You have a health condition that impacts mobility: You have been diagnosed with a health condition that makes it difficult to move around in your home. This can include walking from one room to another, getting in and out of a chair and standing for long periods of time. You can safely operate an electric wheelchair: You need to be able to safely operate an electric wheelchair to have one approved through Medicare, or you’ll need someone to be available to help you use it. If you have a condition that would make it unsafe to use an electric wheelchair privately or publicly, such as blindness or deteriorating mental capacity, or would otherwise not be able to use it, Medicare will not approve the device. Your condition hinders daily living activities: Your health condition hinders your daily living activities and the use of other assistive devices such as a walker or a cane cannot resolve your mobility challenges. This includes getting out of bed, getting dressed, or going to the bathroom. You can use the equipment at home: You must be able to use the electric wheelchair in your home. If you live in a house or apartment where you wouldn’t be able to use an electric wheelchair, Medicare won’t provide coverage. If your home has not been remodeled to accommodate a wheelchair making it through narrow door openings or up stairs, it won’t be covered. You have a Medicare-enrolled doctor and supplier: Both your physician and the DME supplier you work with must be enrolled in Medicare. In some states, you have to use a specific supplier for Medicare to pay for an electric wheelchair. You can check out which suppliers you can use on Medicare’s list of approved suppliers. You have a written order from your doctor: You need a written order from your doctor that shows you have been prescribed an electric wheelchair for mobility reasons. Electric wheelchairs are only covered by Medicare when they’ve been deemed medically necessary by your doctor, who will take into account these requirements when he writes your prescription. If you are approved for an electric wheelchair through Medicare, you can expect to pay 20 percent of the Medicare-approved amount and Medicare will pay 80 percent of the cost. However, if you have yet to meet your deductible for the year, you will have to pay your Medicare Part B deductible before Medicare covers any of the cost. The actual cost of the electric wheelchair will depend on your DME provider and the types of electric wheelchair you choose. It’s important to make sure you use a DME supplier when purchasing an electric wheelchair. The type of supplier you use depends on your location and the type of equipment you need. For those living in a competitive bidding area, Medicare only covers DME (in this case an electric wheelchair) from a specific group of suppliers, called contract suppliers. Competitive bidding is a program made to lower costs and improve the quality of DME. For those living outside of a competitive bidding area, or if an electric wheelchair isn’t part of the program, get your electric wheelchair from a Medicare-approved supplier that takes assignment. Once you get the written order from your doctor, you can work with a DME provider to get an electric wheelchair. In some parts of the country, you will need to work through a Competitive Bidding Program to secure your electric wheelchair from suppliers that submit bids for the lowest price. Even if your area is listed, you may only have to use the Competitive Bidding Program if you live in certain zip codes or with some insurance plans. If you have any questions about which DME providers you can use or if you need to use a Competitive Bidding Program, it is best to contact your insurance provider directly with any questions. It is important to give your written order or Certificate of Necessity to your DME provider as soon as possible, as you’ll need to make your electric wheelchair purchase within 45 days of receiving the order. The DME supplier may want you to meet with a representative to discuss your needs and preferences to ensure that you have the right model. You might be given the option to rent an electric wheelchair before buying it. Even if Medicare will not cover an electric wheelchair because you do not meet the requirements for coverage, it does not mean that you can’t have access to one. You can buy an electric scooter through third party vendors. Plus, there are some local government programs and nonprofit organizations that help low-income seniors have access to the mobility equipment they need.